A medical doctor living in England once told me that since reading the Lebanese-American writer, poet, playwright and painter, Kahlil Gibran (1883 – 1931), he had changed his scientific profession to more of a spiritual healing process. I was so inquisitive that raised some questions to help build a better climate of opinion on Gibran and his healing process. I managed to purchase a copy of the complete works of Kahlil Gibran, a compilation of twelve books in one volume sans the name of the compiler and other details perhaps wanted by students. 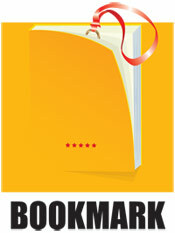 The volume I possess is published in India by Indiana publishing House in 2008. Out of those twelve books some have appeared perhaps earlier and the titles given differ. The order of the arrangements too differs. Prior to the publication of the complete works, there had been random isolated single books translated from the Lebanese Arabic language to English by various hands. Then later on when Gibran spent his last 25 years in America, he began to write some of his works in English with the help of a few others. 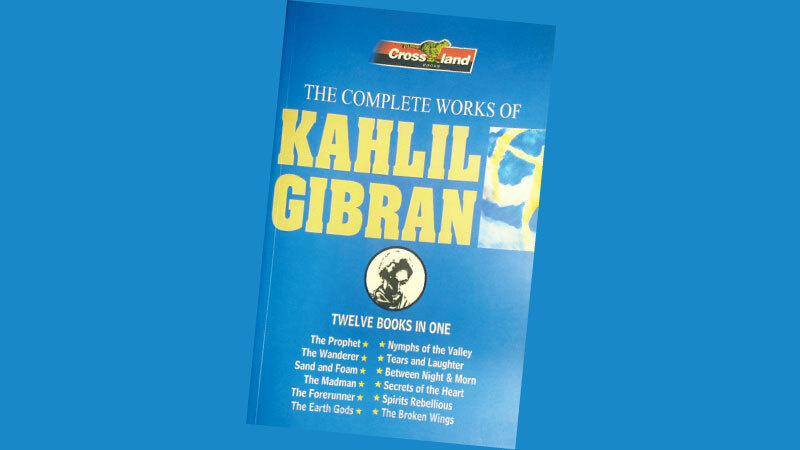 The work titled Kahlil Gibran, The Voice of Kahlil Gibran, an anthology as edited by Robin Waterfield (Arkana, Penguin Books 1993) is one such example. In this volume, quite a number of creative pieces are culled from works of Gibran such as The Prophet (1923), The Broken Wings (1912), A Tear and a Smile (1914), Spiritual Sayings (1962); Gibran commences his creative writing mixed in philosophy via the work titled The Madman (1918). This contained a series of parables and poems that disseminate knowledge and wisdom on day to day matters. The title looks rather ironic, as they are not narrated by mere insanity but via a penetrative vision. From the sensitive and penetrative episodes of the madman, the reader could proceed to the much discussed aphorism and prophesies of Gibran. Most of them appear in his work ‘A Tear and a Smile’. Once translated from the original Arabic and later written afresh by Gibran himself. I wish to present a few that I prefer.